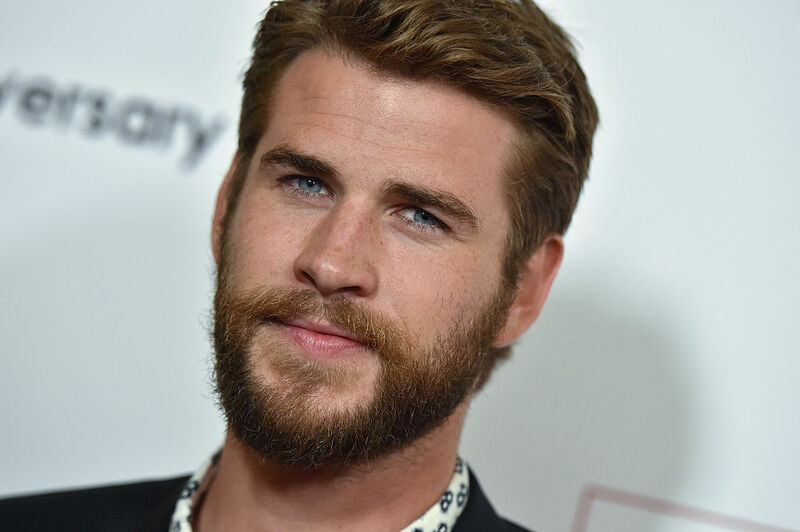 Australian actor Liam Hemsworth, of the hunkiest Hollywood family ever (aka The Hemsworths), turned 27 yesterday. His love, Miley Cyrus, kicked off the special day with a silly pic and a heartfelt message posted to Instagram. "Happiest birthday EVER to my favorite being EVER EVER EVER! You have been my best friend since the day we met....." she wrote. The Hunger Games and Independence Day: Resurgence actor and his pop star significant other met while filming The Last Song in 2009. They dated for about three years before becoming engaged in 2012, only to call off their engagement in 2013. But then they reconciled in 2016, and re-established an absolutely adorable relationship that they share on all sorts of too-cute-for-words social media posts. "I am beyond lucky to share sooooo many animals with you!!! I love you @liamhemsworth," Cyrus's post continued. Meanwhile, Hemsworth himself marked the occasion with a pic to his own Instagram feed, bearing the goofiest smile we’ve seen. His caption didn’t say much, but his face says it all. He wrote, "Thanks for all the birthday wishes, everyone! Lots of love!" That’s a member of Hemsworth’s dog posse looking positively petrified. Hemsworth posted it to his IG earlier in the day. 2016 was good to the power couple, so really, the pup’s got nothing to be surprised about. Hemsworth has much to celebrate, elf suit or no.